Harrison Newey will make his international endurance racing debut at the 4 Hours of Zhuhai in China this weekend. 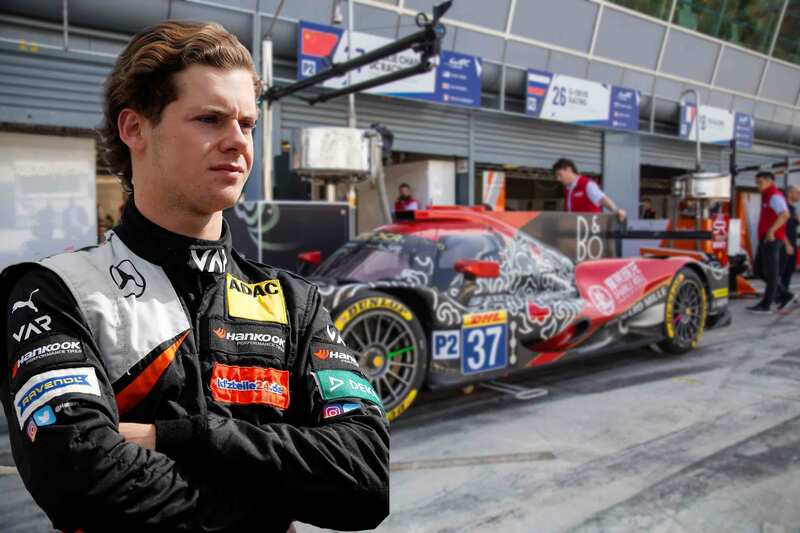 The 19 year-old will line-up for reigning Le Mans LMP2 winners Jackie Chan DC Racing x JOTA Sport as he sets his sights on success in the 2017/18 Asian Le Mans Series. Newey, who has made a name for himself in both the FIA F3 International Championship and MRF Series over the last two years, will undertake his now traditional winter racing schedule in the growing Asian based sportscar series. Partnering Frenchman, Thomas Laurent and Monegasque racer, Stéphane Richelmi, Newey will begin his first endurance race this Saturday at the challenging Zhuhai circuit. 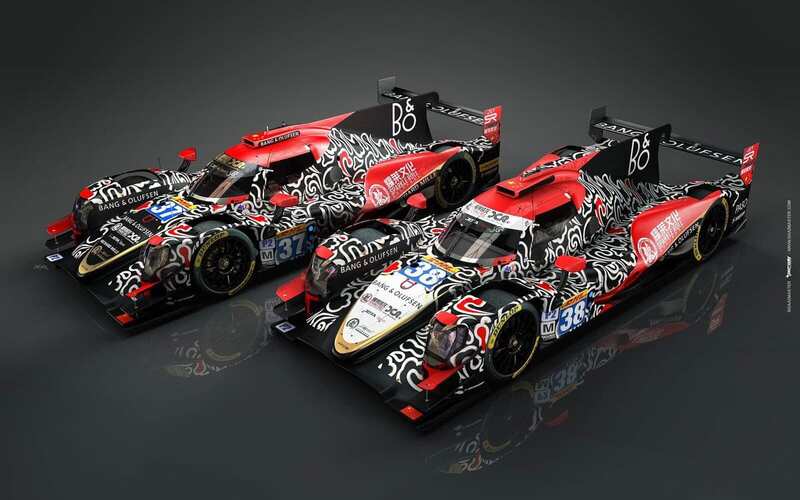 Driving an ORECA 05 LMP2 car, Newey will join Laurent and Richelmi in the No.7 Jackie Chan DC Racing x JOTA Sport run car. Both of Newey’s teammates have experience in racing in LMP2, with Laurent currently leading the FIA World Endurance Championship LMP2 standings. For Newey, the chance to learn and adapt to sportscar racing will add another skill set to his burgeoning career after racing exclusively in single-seater since 2015. Last winter he took the MRF crown beating future F3 rivals Mick Schumacher and Joey Mawson as he did so. Newey has a small amount of LMP2 running behind him after a sample session at Monza last summer. He has also conducted some laps on Jota Sport’s simulator at their base in the UK. Supported by team founding partner, Hollywood superstar Jackie Chan, the team Newey will race with over the winter was established in 2015, and immediately claimed the 2015-16 Asian Le Mans LMP3 championship. For the team’s 2017 FIA WEC campaign, Jota Sport brings almost two decades of endurance racing expertise which includes class wins in both the Le Mans and Spa 24 Hours. "I’m really excited to be making my endurance racing debut with the Jackie Chan DC Racing x JOTA Sport team this weekend. “Sportscars is an area of racing which I have always been interested in, especially the team dynamic aspects of running a race with other drivers and doing pit stops. “This weekend will very much be a learning experience as I come to sportscars to soak up as much knowledge as possible. I also need to learn the track and the intricacies of the car and strategies.